Each session will be presented twice so participants can choose two of the above topics to attend. 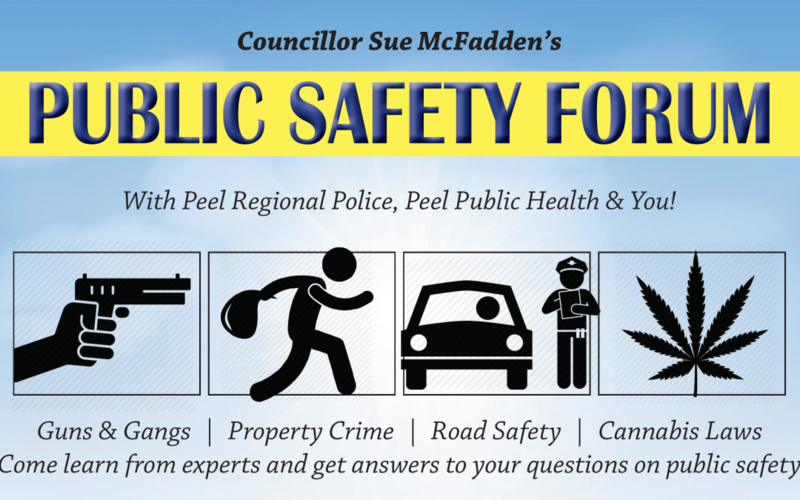 Community partners (Safe City, Crimestoppers, Corporate Security, and more) will be on hand as well to offer resources and answer questions one-on-one. Many thanks to Panago Pizza for their generous donation of pizza at the start of the evening! NEW! Find out more about this informative event here, including details about each break-out session.